Designed by Canadian artist Kendra Dixon and features a downhill skier enjoying a run down the mountain. In Canada, each winter thousands of skiers can't wait to experience the snow and the winter wonderland and beautiful terrain that Canada offers. 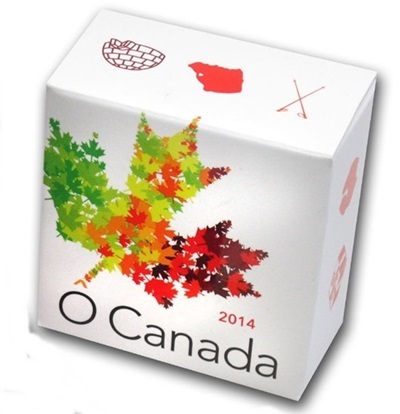 Each coin is encapsulated and presented in a Royal Canadian Mint-branded maroon clamshell with a custom beauty box & certicicate of authenticity. 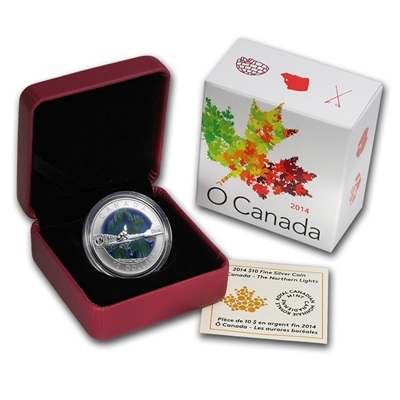 See our individual listings for the full details and images for each coin.